Unique appearance! 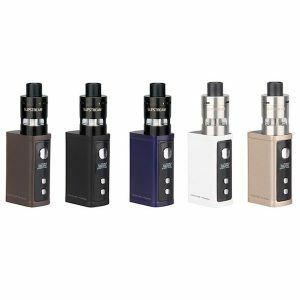 The Asvape AGERA Starter Kit looks like any other vaping device on the market. This all-in-one style device comes with a built-in battery that features 1200mAh capacity. Unique appearance! 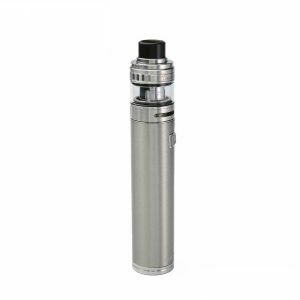 The Asvape AGERA Starter Kit looks like any other vaping device on the market. 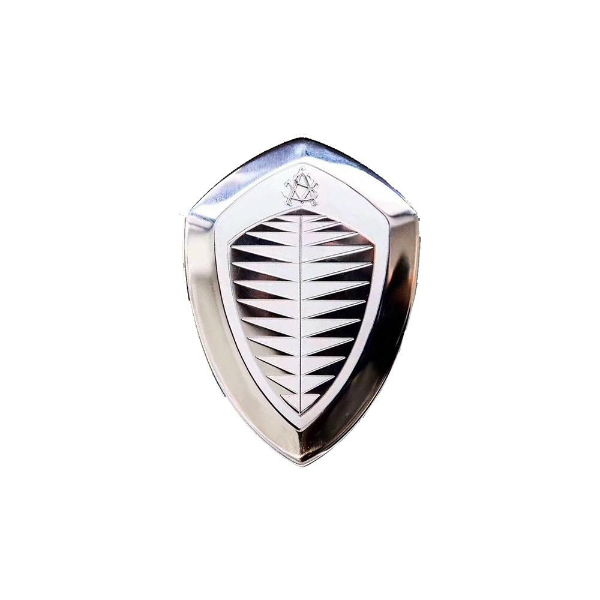 Its shape is inspired by a Koenigsegg logo. This all-in-one style device comes with a built-in battery that features 1200mAh capacity. Coil resistance is 0.3ohm. That is why it is suitable for vapers who prefer direct to lung style of vaping. 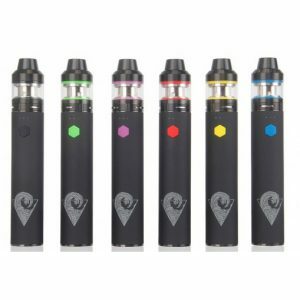 What concerns the e-juice capacity, the Agera starter kit is capable of holding 4ml of e-liquid. 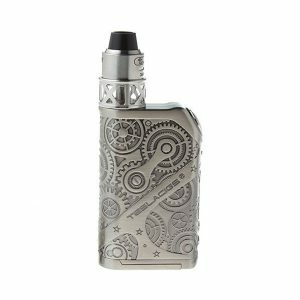 Constructed from stainless steel material, this pod mod device has a silver finish. Overall, it looks extremely attractive thanks to extraordinary shape. What is pleasing, such design not only makes the Agera kit attractive but also ensures a convenient grip and a pleasant touch. By the way, except for unique design, one more useful feature is a short circuit protection. It makes vaping with the Asvape Agera kit safer. In sum, if you are searching for an unusual looking pod mod device, the Agera is the right choice.